Our garden has been GROWING! It is a bounty of fresh veggies and herbs. I can’t take any credit for it. My mom has the green thumb. 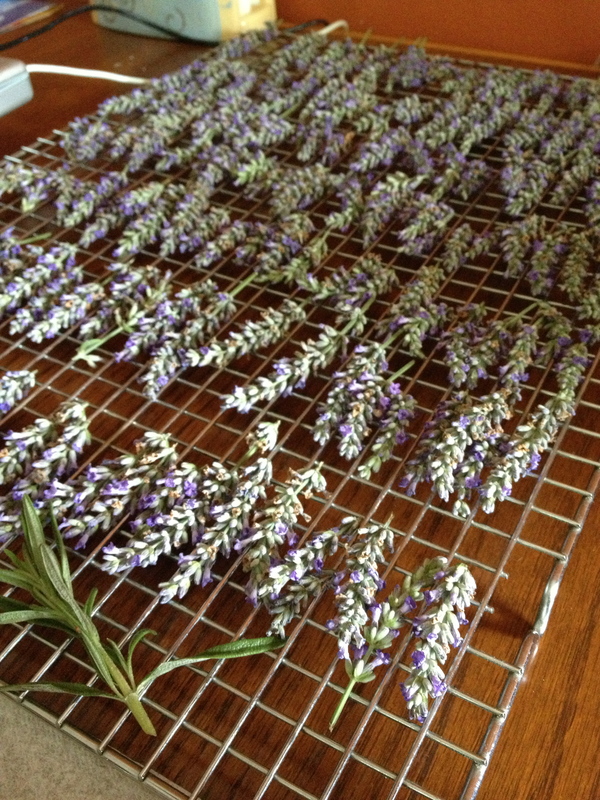 She has been picking lavender for me and I have been drying it. It is beautiful and I love the smell. When I was living in Kansas, Sue first introduced me to lavender lemonade. It is so delicious and a surprising change to regular lemonade. I just love it. Try this refreshing lavender lemonade. I promise you won’t be disappointed! Bring the water to a boil in a medium pot. Add the sugar and simmer on a low heat for about 5 minutes. Make sure to stir it on the regular. The sugar should be all dissolved in the water by now with no little grains rolling around in there. Turn off the heat and stir in the lemon juice, lime juice, and lavender. Let it cool until it is around room temperature. Take the lavender pieces out. Put the lemonade in the fridge to cool down all the way. 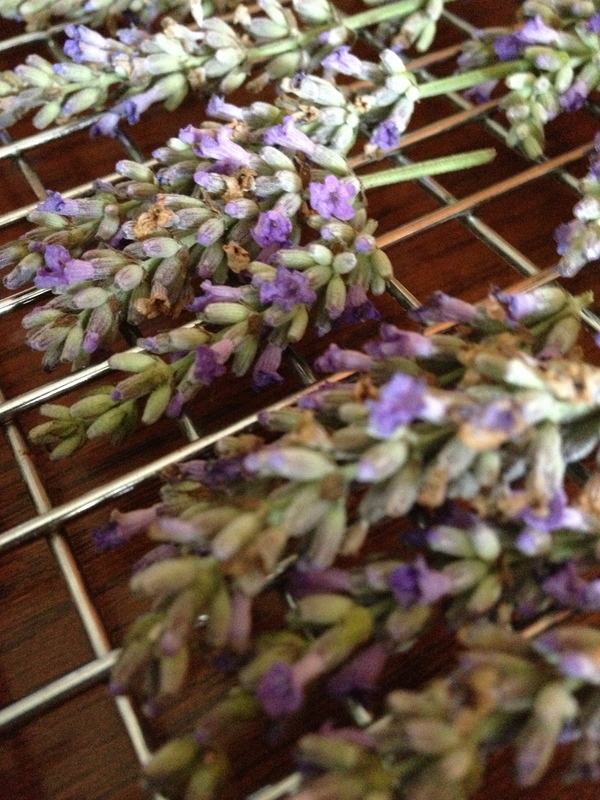 Serve with lemon wedges and a pinch of dried lavender if you want it to look impressive.